Construction on Hillsborough Street's own Target is set to begin in May, developers announced recently. The "flexible-format" style store will occupy nearly 23,000 square feet and will have a built in CVS Pharmacy. 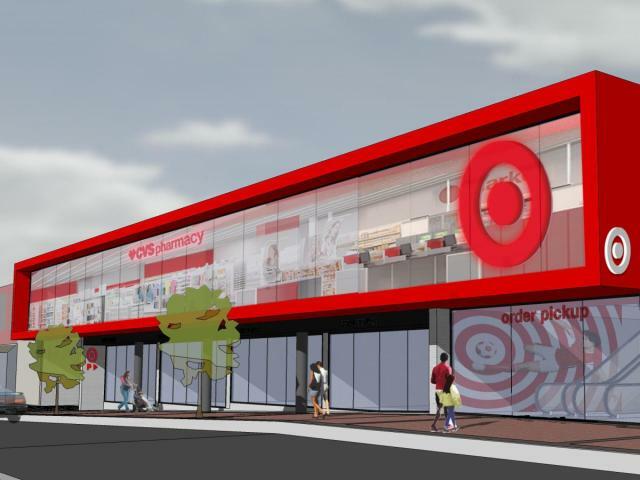 The Target is set to open in October, and will provide students with the opportunity to purchase groceries, dorm essentials, health and beauty products, and plenty of N.C. State apparel on Hillsborough Street.